Please note: This post/content is now out of date and will be updated shortly. Please click here to view my latest articles. 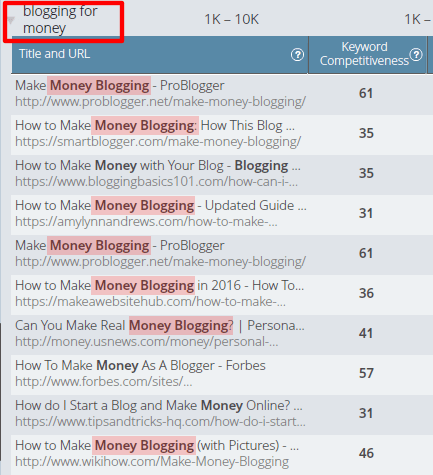 In this post, you’ll learn how to use Long Tail Pro to research and find potential keywords to use in your blog posts and pages. Two of my current favorite SEO tools right now is Positionly and Long Tail Pro. 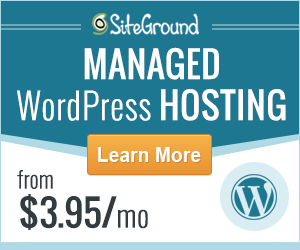 Currently, I am using the WordPress SEO by Yoast plugin. You can compare the above two plugins here if you wish to. 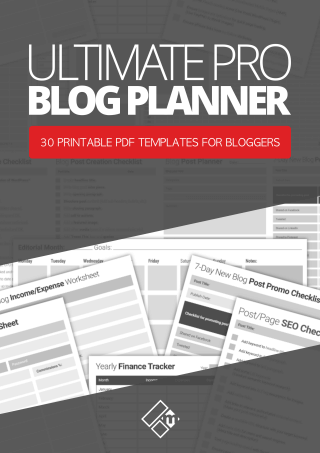 OK, so back to Long Tail Pro… If you’ve been blogging or doing internet marketing for some time, you’ll already be familiar with this tool. 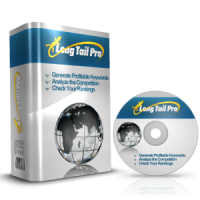 If you’re not familiar with Long Tail Pro, do read on. 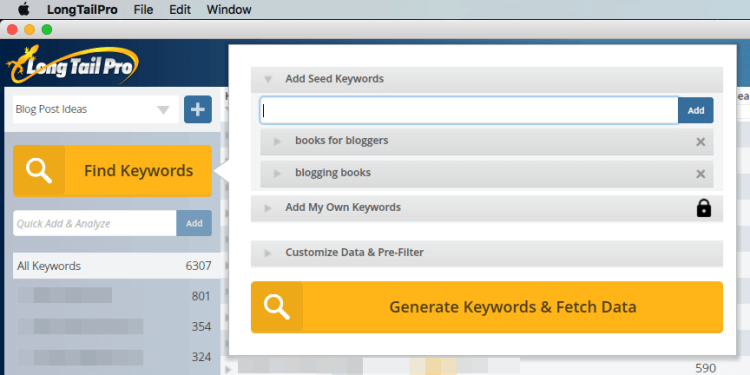 Long Tail Pro is a desktop long-tail keyword research software for bloggers, marketers and SEO specialists. You can learn more about it here if you wish to. Anyway, if you’re a regular visitor or reader of my blog, you’ll know that usually, I don’t care too much for writing content for the search engines. I don’t claim to be an SEO expert either because really I’m not. In fact, when it comes to doing SEO, most of that stuff goes straight over the top of my head, which is why I don’t write about SEO too often. I appreciate the importance of doing keyword research and other essential on-page stuff. 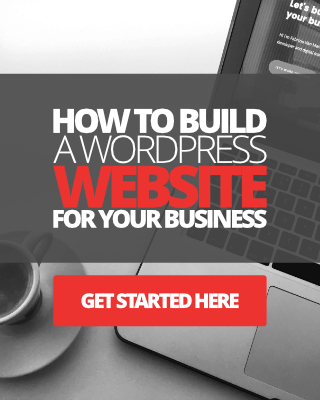 Vital for any blog or online business to be successful at least, right? 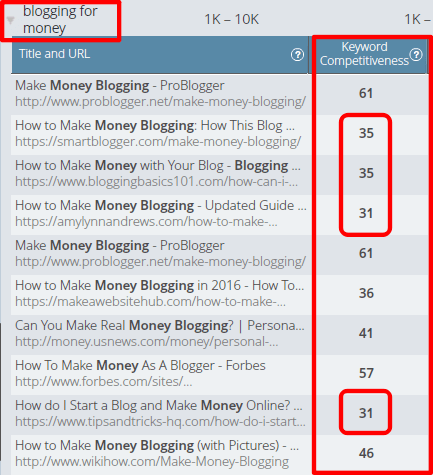 So in this short tutorial post, I’m going to share with you 6 very simple steps that I take for finding relevant, low competition keywords to target for my blog posts, using Long Tail Pro. If you’re using Long Tail Pro and not Platinum like myself, just skip to Step #2. 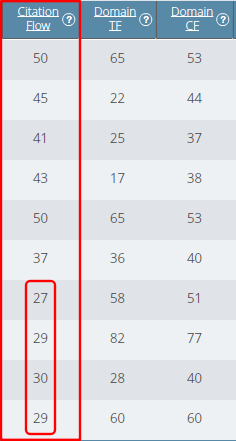 If more than 2 titles are using the exact keywords you want to target then avoid if you can. I’m not sure on that one, so for argument sake let’s assume that the exact keyword “blogging for money” is not present. 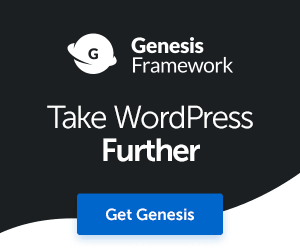 However, if more than 2 or 3 at a max websites are using the target keyword in their root domain, for example, www.SomethingTargetKeyword.com, then I would avoid if possible. Step #6: Ensure there are newer domains present in top 10 search results. Step #7: Check the overall strength of the top 10 search results. Sometimes marketers can find a great high traffic, low competition keyword where the top 10 search results are made up of weak crappy content. For instance, there might be a few PDF’s, forum entries, social media posts thrown in there that don’t really provide any real value to anyone. If this is the case for you, you may be onto a winner. Obviously, if the top 10 results for your target keyword is made up of untouchable competition, root domains with competitively high scores, you simply avoid them and move on. 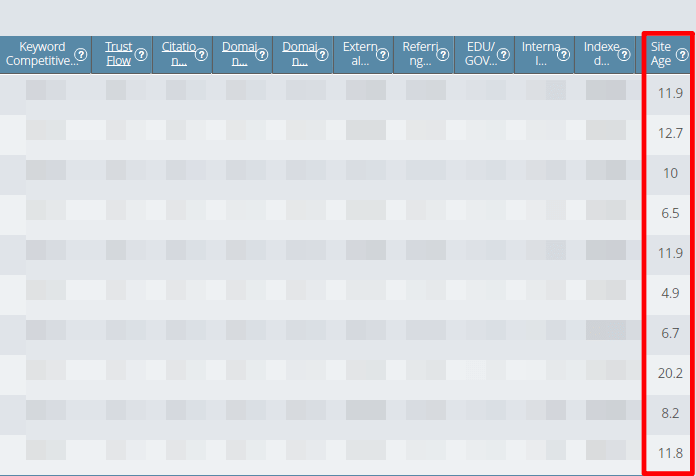 So that’s how I use Long Tail Pro to do keyword research and to find topic ideas to write about for my blog posts. Here’s a screen shot of organic traffic increase to my parenting niche site, since using LTP to research half a dozen keywords for blog articles on that site. 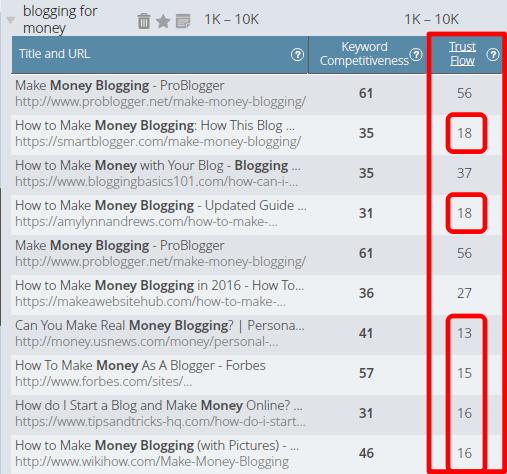 Are you using Long Tail Pro or Platinum for your keyword research? If not, do you think LTP might be of interest to you? If so click here to learn more about this software. Happy blogging, for now, Fabrizio. Thanks for the quick tutorial. I bought LongTailPro ages ago before it became a subscription service. It still works OK and still gets updates. Hey David, Happy New Year buddy. I did exactly what you did mate, I purchased Long Tail Pro a few years ago now, and it still works perfectly. Still get regular updates which is great. I’m not an avid fan of keyword research either, however I have used it a few times to find fruitful keywords for my parenting niche site, and for researching keywords for content on this site too. Some have paid off, whilst others I’m still waiting to see what happens with. Have a great weekend mate, and all the best for 2017 too. Fabrizio, I bought the LTP last year and it has been gathering dust due to me thinking that keyword research is not as important as I think it is. At the end of the day, we should write for people and not search engines. However, this is wrong. If my articles are not searchable and people can’t find them on Google, how can I expect to get traffic and hence more engagement. A carefully selected keyword can help to rank better and hence more visibility of your work. I think I should start to use it and try to get some results from it. Thanks for a nudge :)) cheers. Glad you stopped by, I have a similar outlook towards keyword research. Although I love to write for people and mainly my audience, I know search engines and Google traffic is important. People use search engines to find information that is relevant to them, therefore if I can optimize a few of my posts for the target phrase or keyword, I can help them find the content they need easily. I get asked a lot should I write for people or search engines. I say do both, optimize for search, but write your content in a human friendly, readable way. Hi Fabrizio, great article. As someone who used to write blog posts simply because a certain topic inspired me, I really like this more scientific approach based on keyword research. Thanks!